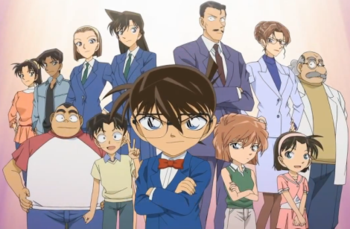 Scenario: Conan returns to Kōzaburō's apartment to find concrete proof to prove Hajime's innocence. 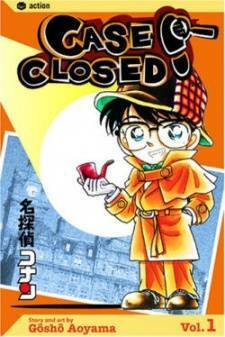 While Richard attracts the newspaper press so Inspector Megure can take Hajime to the police station, Conan knocks Richard out to announce Kōzaburō is the real killer. Conan reveals Kōzaburō tricked everyone by taking them to the 6th floor while everyone believed they were on the 5th by creating a duplicate room on both floors. As proof, Conan asks Takagi to find the model gun under the sofa that Richard secretly broke in the room on the 6th floor.